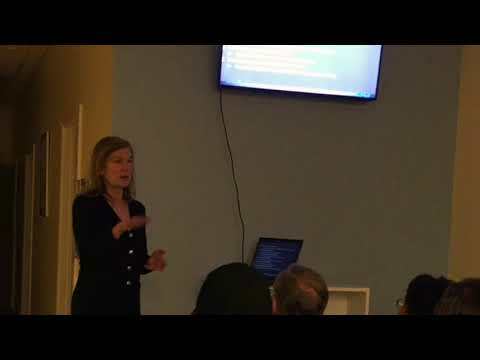 Part 8 of Dr. Kimberly Cockerham, MD FACS's informative talk that took place at Pacific Compounding Pharmacy in Stockton's Lincoln Center in early February 2018. 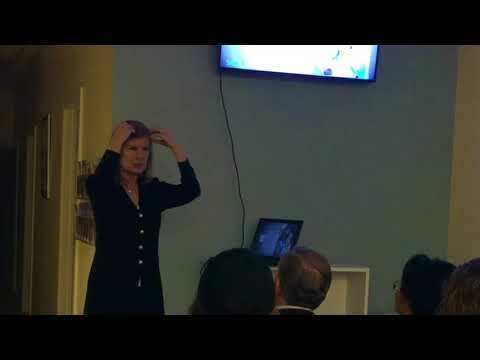 In this video she discusses male and female hair loss, what to expect when you decide undergo hair transplant, including avoiding blood thinners for two weeks and not washing your hair for 48 hours. After the procedure, you can return to normal activities immediately; there won't be any pain, but there will be some itching. Your new hair takes 3-6 months to grow in.